This is almost unfair. 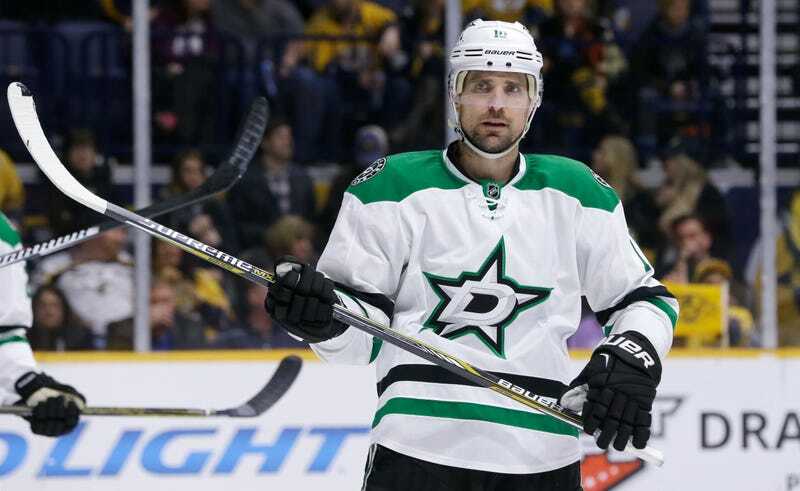 Patrick Sharp already has one of the best sports babies in Madelyn, but now two-and-a-half-year-old Sadie’s in the mix too? Patrick, save some sports babies for the rest of sports!